Interested in content development? View samples on our portfolio page. 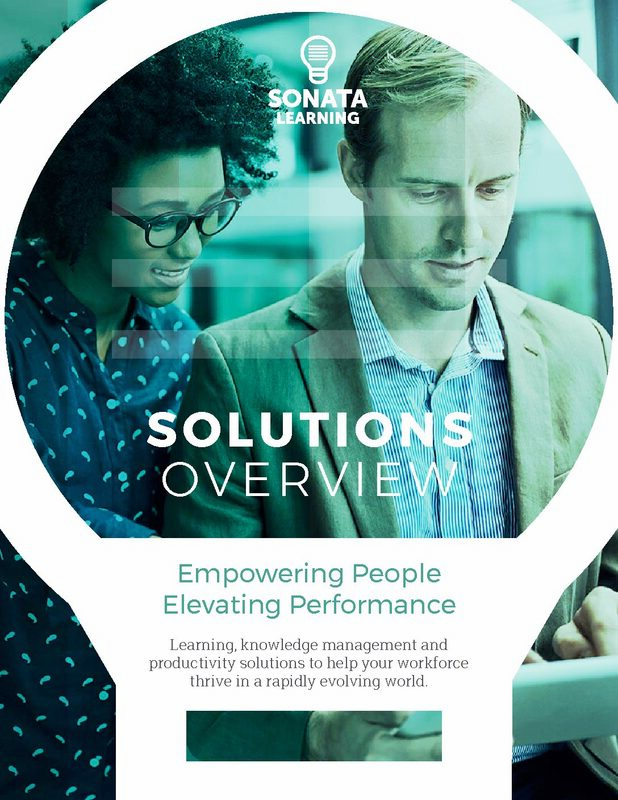 Whether you are just beginning to think about your organization’s approach to training or want better results from your existing programs, Sonata Learning will help you outline an overall strategy, develop compelling content and build your in-house team’s capacities to accomplish your goals. 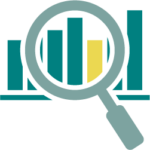 Our team will conduct a comprehensive needs assessment and provide specific advice on how to structure your learning strategy to best support your business/mission-related goals. At the end of the process we will deliver a thorough report of findings and recommendations. 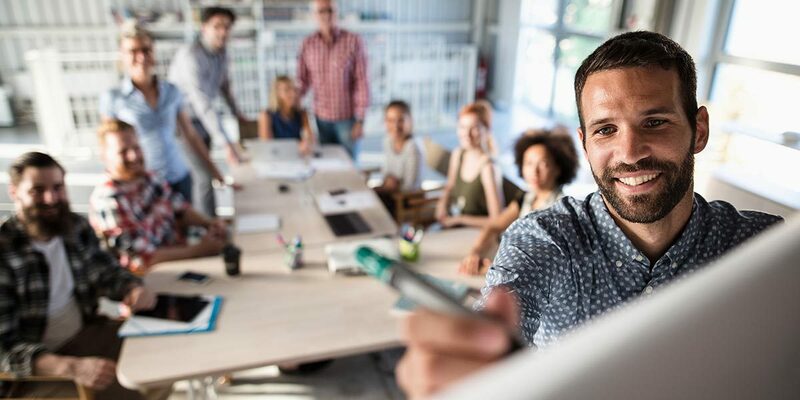 We can help your organization modernize its approach to learning by giving staff resources, incentive and direction to take ownership of their personal skills development, and helping managers provide learners with support and accountability. We can design and develop interactive e-learning in a variety of formats, including traditional narrated slideshow style and more modern, mobile-responsive styles. We also provide full-service video and motion graphics production services. Whether you deliver training face-to-face or “virtually” via web conferencing, we will work with your subject matter experts to develop engaging, activity-based curriculum and conduct “train the trainer” workshops to help instructors deliver per best practices. 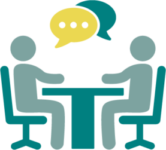 From on-the-job training to providing career guidance, we can help managers and senior staff transfer their knowledge and become more effective coaches and mentors to junior colleagues.